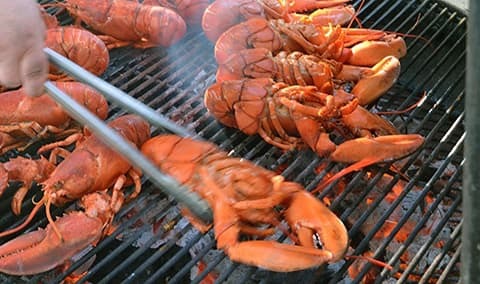 Join us for our annual Lobster Feed! We’re celebrating the release of our 2016 I Block Fumé Blanc with a delicious “Lobster Feed” set among the vines of the famous To Kalon Vineyard. We’ll sit at long tables surrounded by new friends and old, and enjoy a lobster dinner with all the trimmings. After dinner, dance to the Cajun and Zydeco music of Gator Nation, or simply relax and enjoy the dessert buffet! Dress: Wine country casual. A wrap or jacket is recommended for dinner seating outside. Email me 1 5 10 15 20 25 days before event.